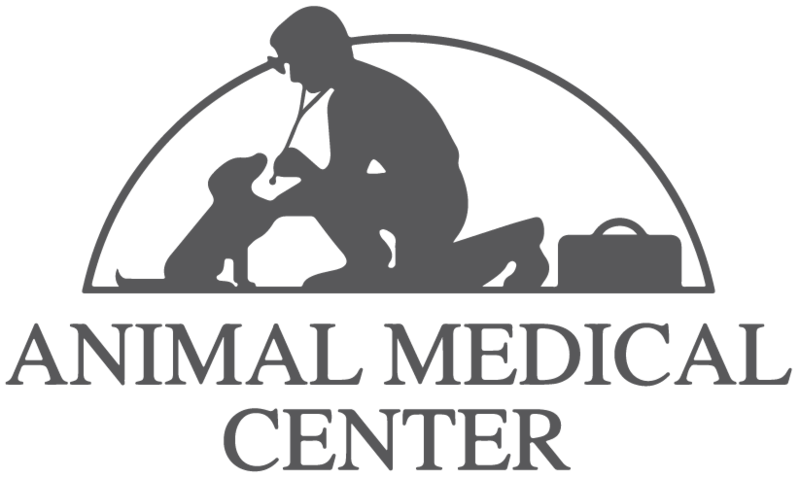 Animal Medical Center is a full-service, veterinary hospital. Our devoted team of veterinary professionals are committed to providing the most comprehensive and progressive animal medical treatment available. At Animal Medical Center we strive to offer not only sound advice, but also optimal veterinary care, thus allowing you the enjoyment of your companion for a maximum number of years. Our job is not only to treat your pet when he or she isn't feeling well, but also to help you learn how to keep your best friend happy and healthy. 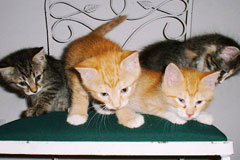 For your convenience we also have another location, Animal Health Center, 359 state hwy 67, Amsterdam or visit our website www.amsterdamvet.com.